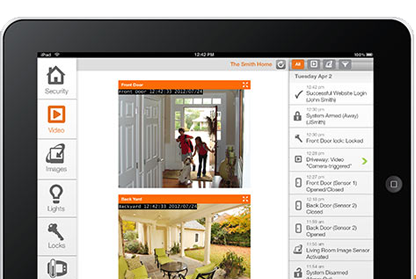 A system that provides you safety & security for the whole family! Keep an eye on what’s important... from wherever you are! 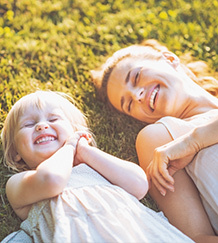 take control of your environment, and remain efficient for the next generation! 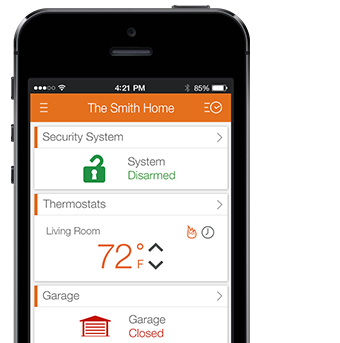 Monitor your home for fire, flood & carbon monoxide levels from anywhere you are. Get Started Now & take advantage of our FREE INSTALL... Call 844.746.7560 or fill out below for quote! QUESTIONS? We'll Give you a Call. 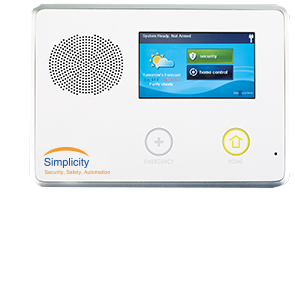 Simplicity Alarms... helps homeowners and small businesses take control of their premise from anywhere they are. 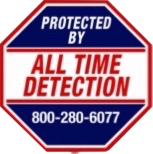 We provide peace of mind with security, smoke, fire and flood protection. 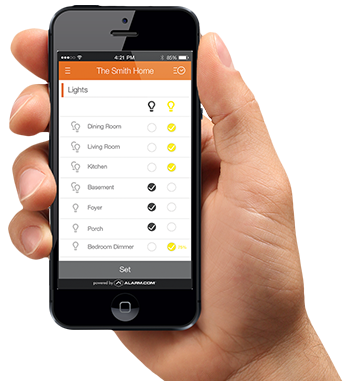 Our system allows you to control your environment and provides you the ability to completely manage all tempature and lighting controls from your smart phone or tablet, saving you utility costs.